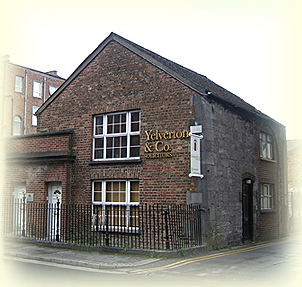 .Offices of Yelverton & Co.
Open: _9AM to 5PM Mon. 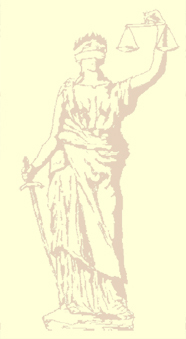 to Fri.
Yelverton & Co is dedicated to delivering first class legal advice within a multitude of areas. Client care is at the heart of all we do. We pride ourselves on being approachable while providing a personalised and efficient service focused on achieving the best results for our clients.